Definition:- a boat where the paddler faces forward kneeling , using a single blade paddle. 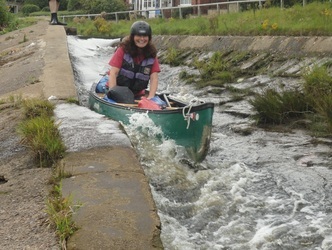 Scarborough and District Canoe Club has a selection of Canadian open canoes for use by members. A small group of club members regularly organise trips on Yorkshire rivers at weekends. We often see Kingfishers, Grey Herons and an array of other wildlife. We stop at quiet idyllic riverside settings for our tea breaks and picnic lunch. 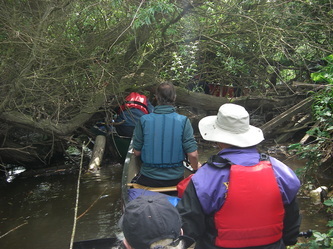 Canadian open canoes are larger than kayaks and can be paddled singly or in pairs. No previous experience is necessary. 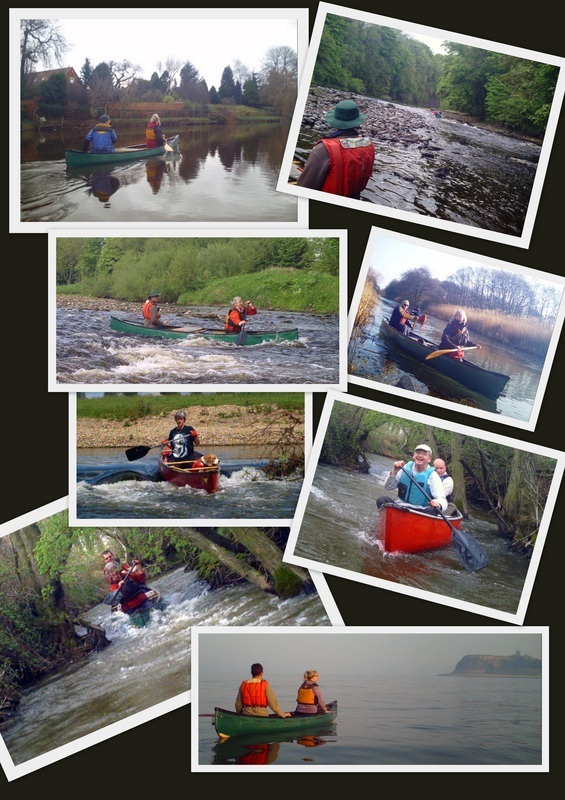 Experienced paddlers will teach you the skills you need to have a relaxing and exhilarating day on the river. Very little equipment is required. You don’t need a wetsuit, although waterproof leggings and a jacket are advisable as we can’t always guarantee clear sunny skies! Buoyancy aids and paddles can be provided. Kneepads, available from most builder’s merchants and DIY stores, are recommended. A ‘dry bag’ to keep your sandwiches and clothing dry is also a good idea . A change of clothing and towel are essential in case you do fall in, although this happens very rarely. The sandwiches are a must! New paddlers are made very welcome. Introductory sessions can be arranged. 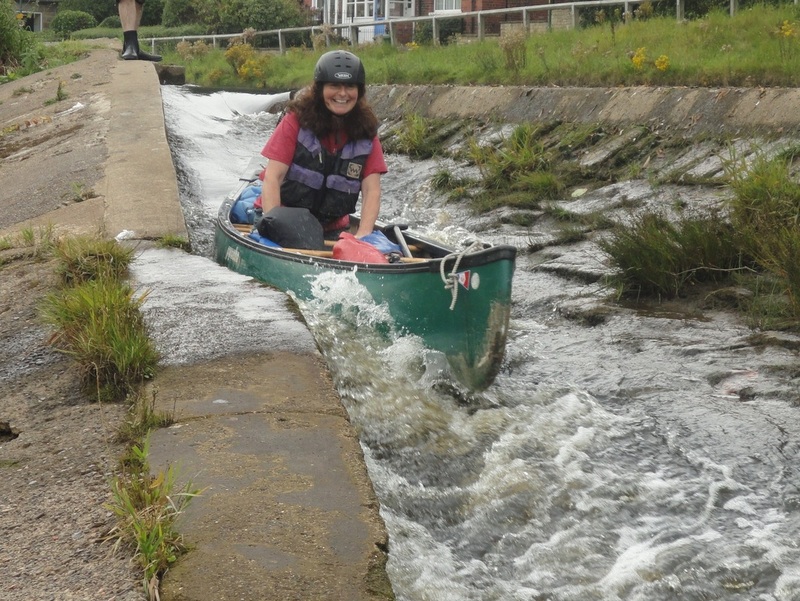 More experienced paddlers can arrange to hire canoes for longer trips. 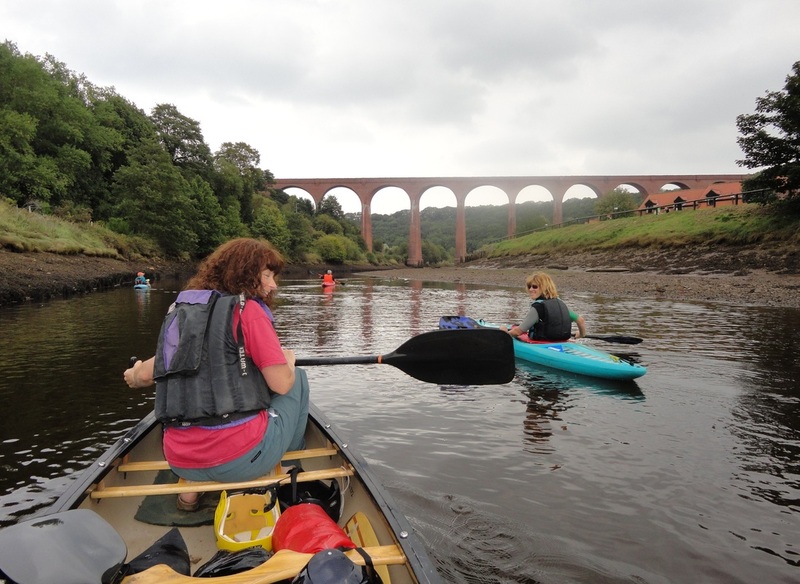 NOTE Some river paddling experience is required to take part in our river trips, so if you are a complete beginner it is probably best to come to our summer lake sessions first in order to gain some experience.